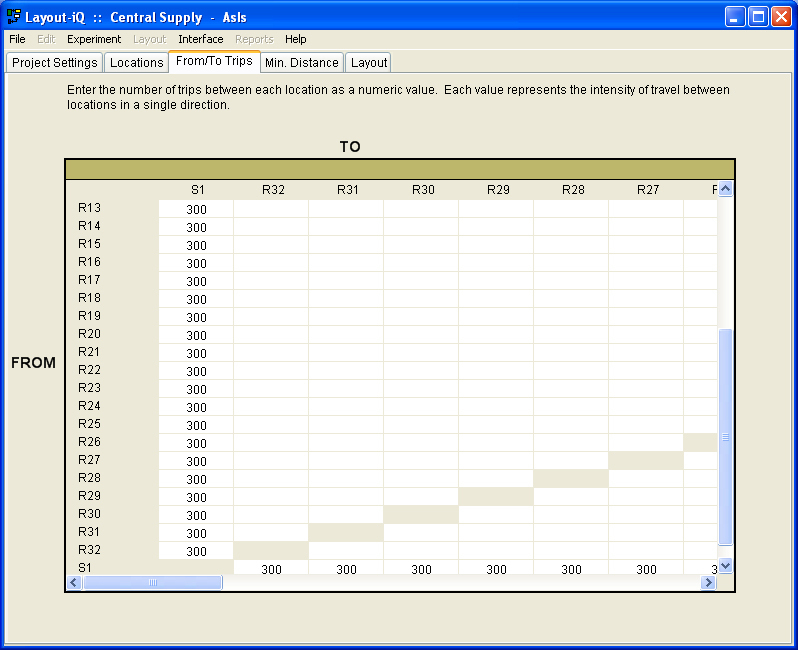 Layout-iQ™ includes a database that represents flow through a layout and also includes the quantity of flow of people, product, equipment and other resources. 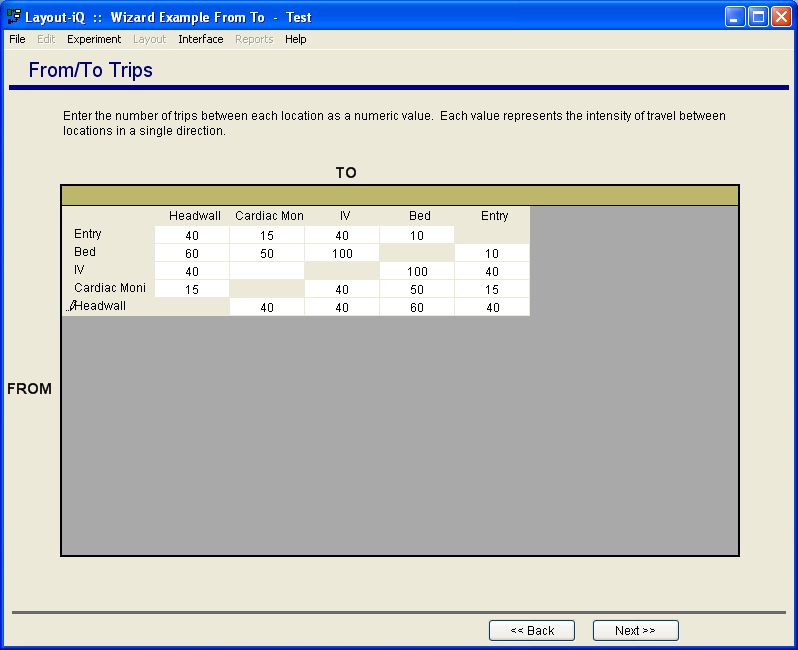 The software has a mathematical engine that calculates the number of trips between locations and between equipment in the workspace. A graphical environment is included that is compatible with all CAD software and that provides the distance between locations. With theses toolsets, Layout-iQ™ is able to dynamically calculate travel distance as equipment is placed and moved in the layout. 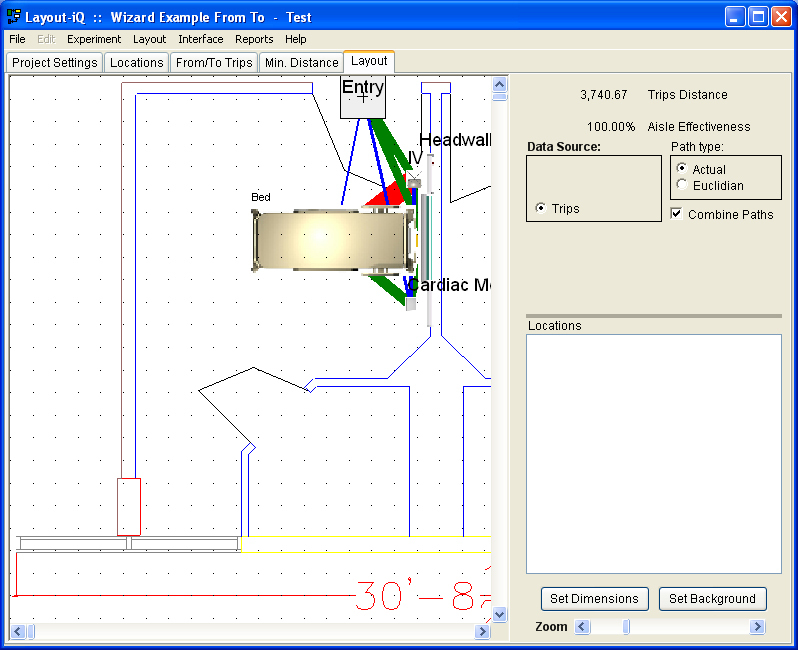 Actual paths of travel and straight-line paths can be modeled to evaluate aisle effectiveness. Layout-iQ also provides 3 different modeling methodologies, which are used in different situations depending on the state of available data. 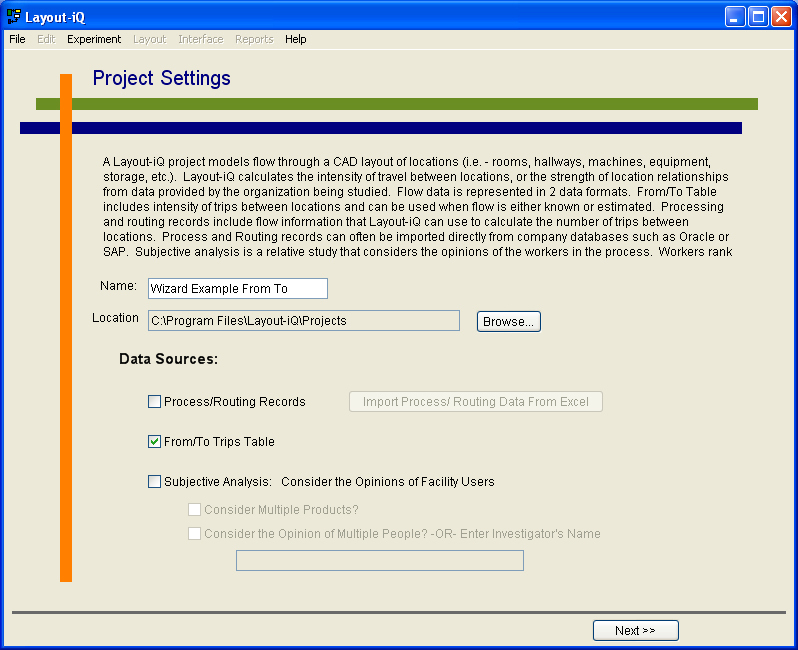 Process Routing Records include the exact sequence of flow for objects in a given layout and includes detailed information on resource requirements. This is the most flexible and capable modeling approach in the Layout-iQ engine; however, it also requires a significant data collection effort to capture the information to populate the model. 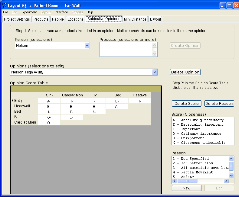 This method allows the user to model flow by resource type or resource name. 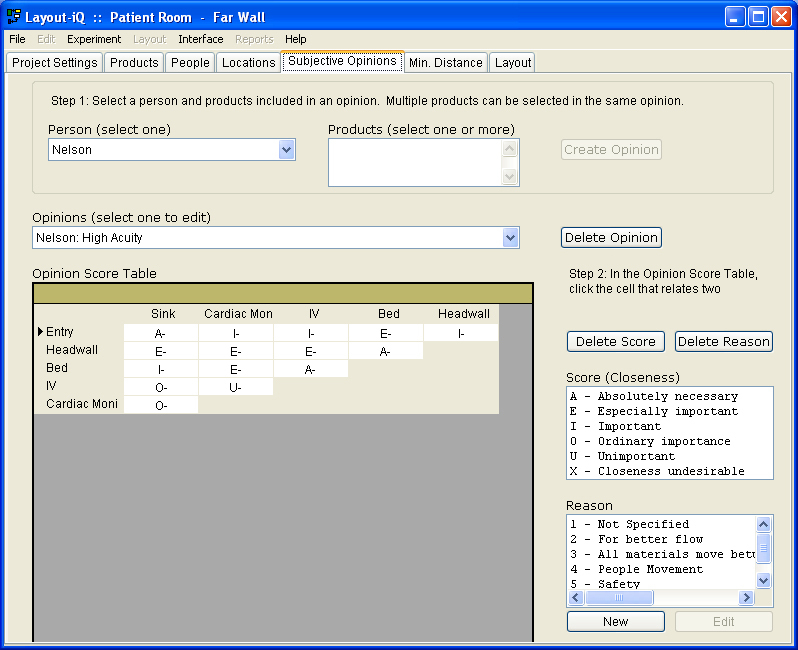 For example, by grouping patients, we can see the impact of patient assignments on a Nurse’s workload. We can also break out flows of individual part types or groups of parts in a manufacturing facility or warehouse. The Subjective analysis relies on the opinions of the people who use the workspace regarding the importance of proximity of objects and locations. The Subjective method is typically used when the opinions of the users of the workspace are more important than trip intensity. This is often the case in smaller workspaces such as a lab, surgical suite, patient room, or similar workspace. Also used frequently when there is no data available and an estimate cannot be made with confidence. This method is similar to Systematic Layout Planning or SLP. 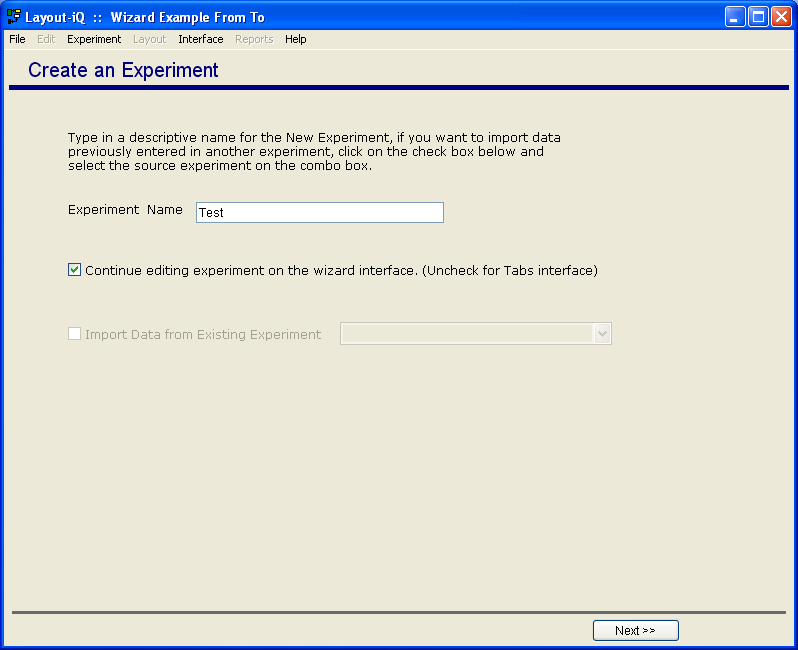 Layout-iQ supports the creation of an unlimited number of experiments in a project file. 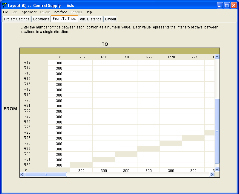 The software even has a reporting feature that compares the performance of all experiments in a project and ranks them based on best performance. 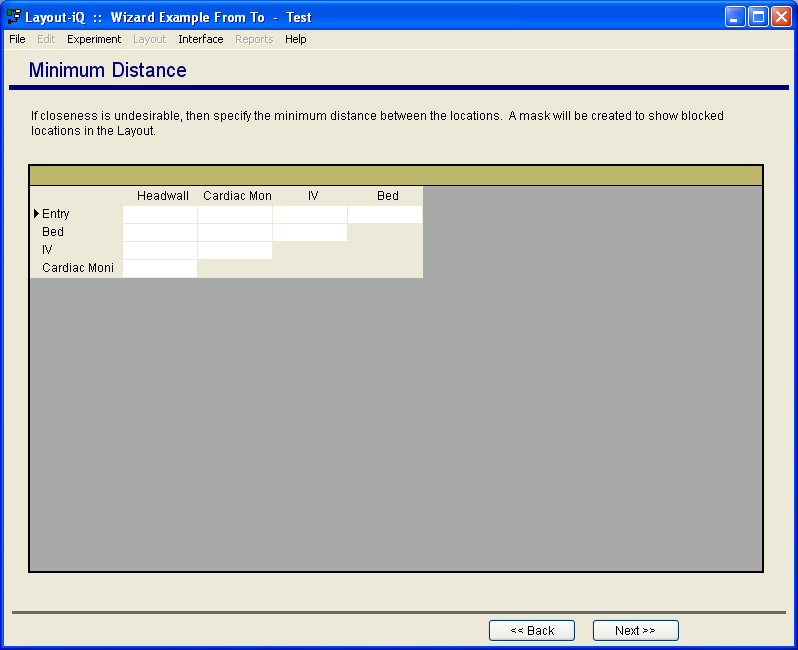 The software also calculates total travel distance based on the actual path that objects and resources follow. Using advanced algorithms developed in RMC’s research lab, the software is able to calculate a Layout’s efficiency using the shortest possible distance as a benchmark. Efficiency measures the effectiveness of the layout at getting objects and resources from where they are to where they need to be.Using these tools, Layout-iQ users are able to achieve layout’s that dramatically reduce travel distance and increase layout efficiency. RMC has developed data collection methodologies that minimize both cost and time. If a user collects data using RMC’s PDA data collection system, then the software allows users to import the data which simplifies and shortens the model build time significantly. 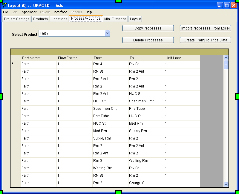 In the hospital segment, RMC maintains over 350 datasets that contain flow data for resource types throughout a hospital or hospital unit. That data is transferable for use in flow projects at hospitals around the country.